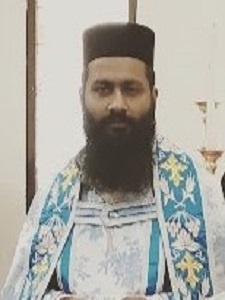 Holy Eucharist celebrated by Vicar Very Rev. Fr. 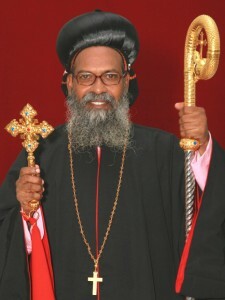 Dr. Varghese Plamthottam Chor Episcopos, vicar of St Baselios Church, Elmont, New York on 18th October 2015. 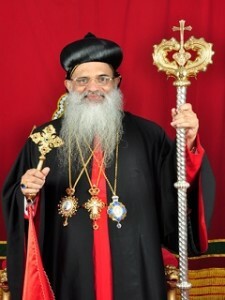 91st Memorial Feast of H.G Alvares Mar Julius to celebrated from 13th to 23rd September 2015 at St Mary’s Orthodox Syrian Church, Ribandar Goa. Get all details about the feast here.